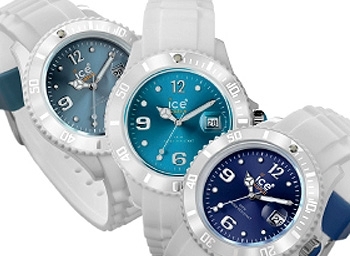 Jewelry, Watches... All signatures actuals fashion and prestige. 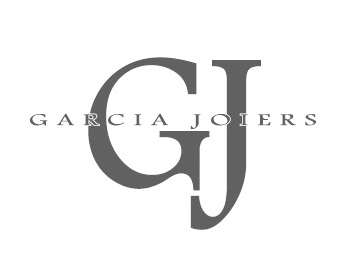 Garcia Joiers Facebook will find the latest news, updates, offers and the latest trends in jewelery and watches. 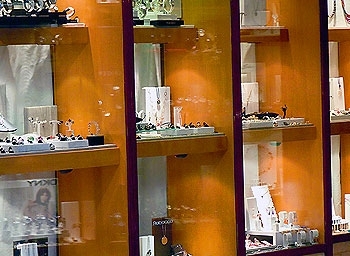 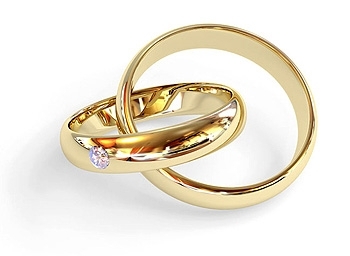 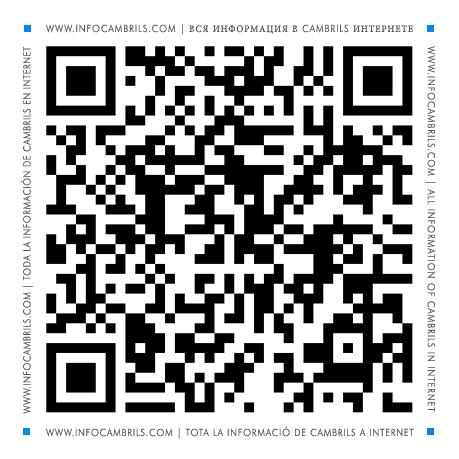 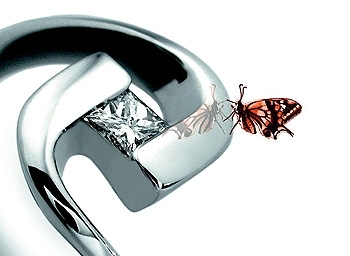 Is your jewelry in Cambrils? 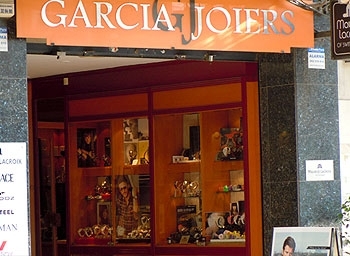 Garcia Joiers. 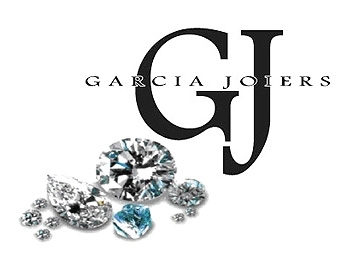 Personal attention and advice in the latest jewelery and watches.